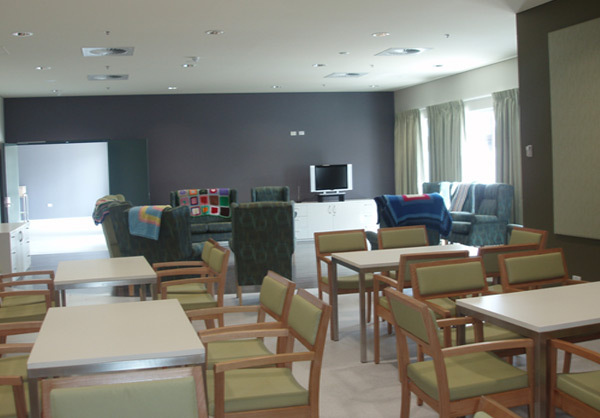 Project Coordination was appointed Head Contractor to construct a new 48 bed purpose built facility for the provision of rehabilitation/aged care services and older person’s mental health in-patient services. 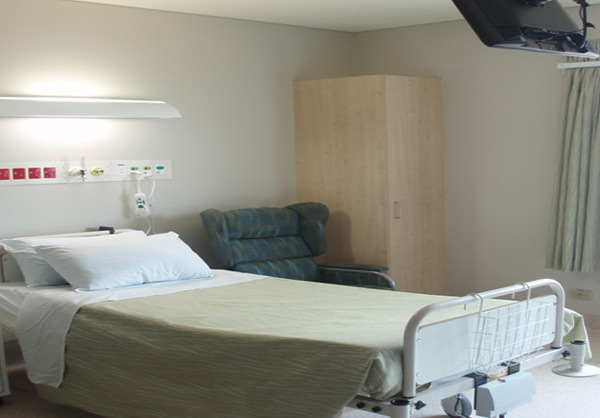 It is a single storey timber framed construction comprising single and two bed wards, communal room, patient kitchen and dining facilities and a number of rehabilitation consultation and treatment rooms. The most critical component of the project involved working on the hospital’s essential services such as reticulated oxygen and water. The works were undertaken in a cooperative manner with the Client and a permit system for services work and building commissioning was implemented. Due to the proximity of the maternity ward to the works, Project Coordination installed 10mm temporary double glazing to the ward in an effort to reduce noise levels and provide a more pleasant environment for both staff and patients.